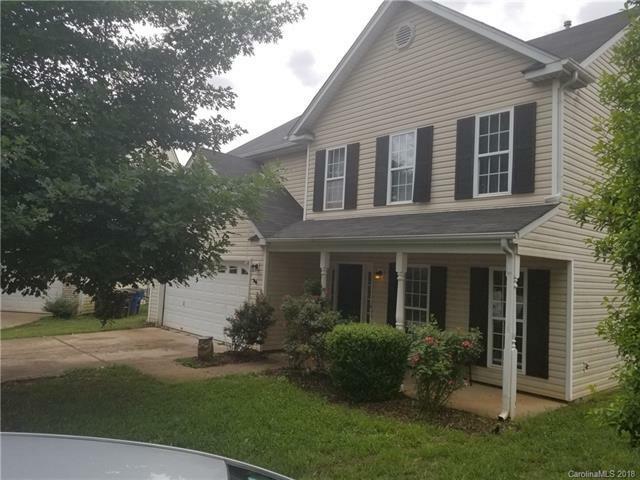 This beautiful 2 story home is located in the Tara's Trace Subdivision and offers 4 bed, 2.5 bath, large kitchen, and Family room, dining room, and kitchen provide ample space for entertaining. formal dining and breakfast area. Master suit walk in closet. Over sized Fenced backyard. Conveniently located next to Statesville City Park. Soccer complex. Just minutes away from shopping, dining, and gyms. Seller is currently working in fixing some cosmetic repairs.